Shannon Mason is a licensed Agent and a primary consultant with SHERRILL MORGAN. Shannon has over 14 years of experience in the health and pharmacy benefits industry. She holds designations as a Registered Health Underwriter and Registered Employee Benefit Consultant and has earned a Master in Business Administration from Indiana Wesleyan University. She has negotiated and established regional PPO networks throughout the Midwest and has also negotiated contracts with pharmacy benefit managers, on-site and near site health and wellness centers, and third party administrators. Shannon has helped implement over 30 health and wellness centers for clients in Michigan, Ohio, Kentucky, and Tennessee. Due to her vast experience in working with health care surveys, Shannon also assists with SHERRILL MORGAN’s employer benefit surveys. Shannon is a expert speaker and presents at numerous regional and national conferences. Valerie is a licensed life and health agent, certified nutrition and wellness consultant, as well as a certified fitness professional. 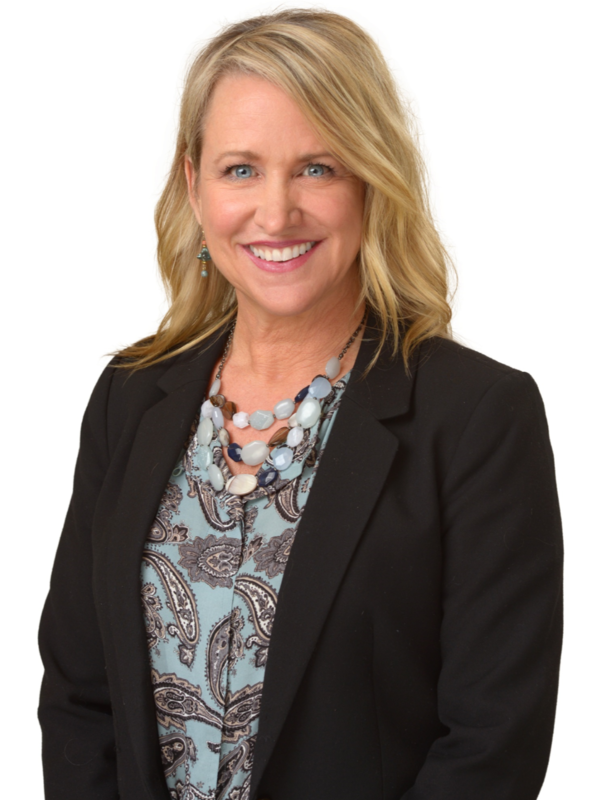 With more than 20 years in the field of health and fitness management, Valerie has vast experience with implementing workplace wellness programs. She developed a cutting edge workplace wellness program for SHERRILL MORGAN clients called Lean Wellness as a tool to assist employer groups in the development of effective employee health promotion programs. Valerie is eager to work with employer groups to help design and implement a health promotion program that is in line with an organization's overall mission and goals. She will work directly with your team through each step to help ensure the engagement of your employees and the overall success of your health promotion program. Valerie is also an expert speaker on wellness topics and is often asked to speak at local and regional conferences. She speaks on topics such as Wellness in the Workplace, Easy Tips to Relieving Stress, and Healthy Eating.